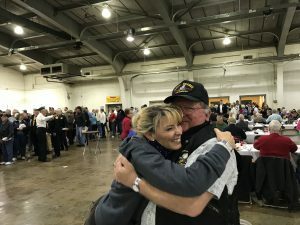 A fabulous Veterans Day breakfast was organized for our heroes by York Director of Veterans Affairs, Terry Gendron. Catered by Atland House, the food and company were both outstanding! 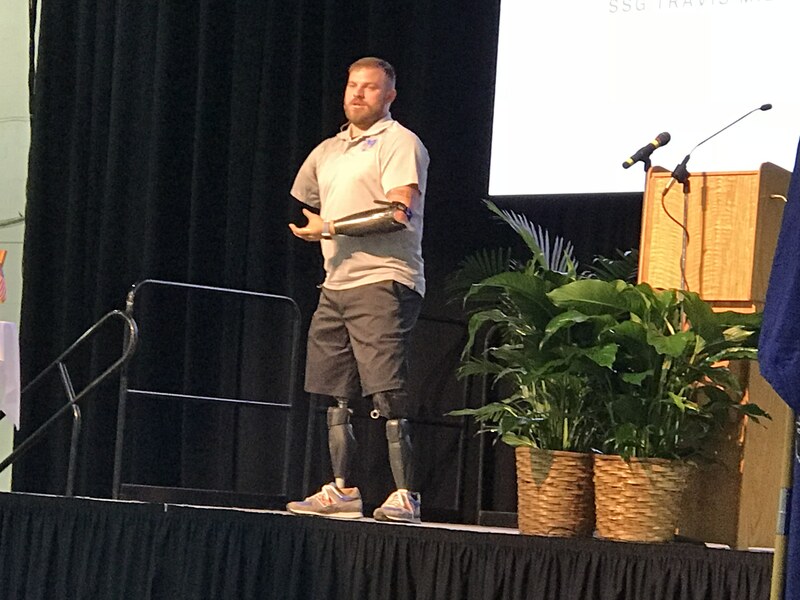 Guest speaker, Travis Mills was phenomenal. CEO of Roots for Boots, Christy Lucas, made her rounds … hugging any and all veterans she could!